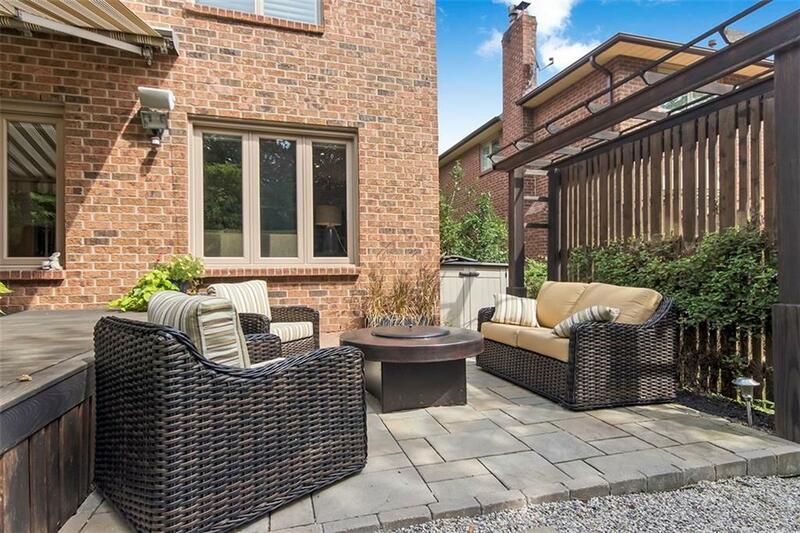 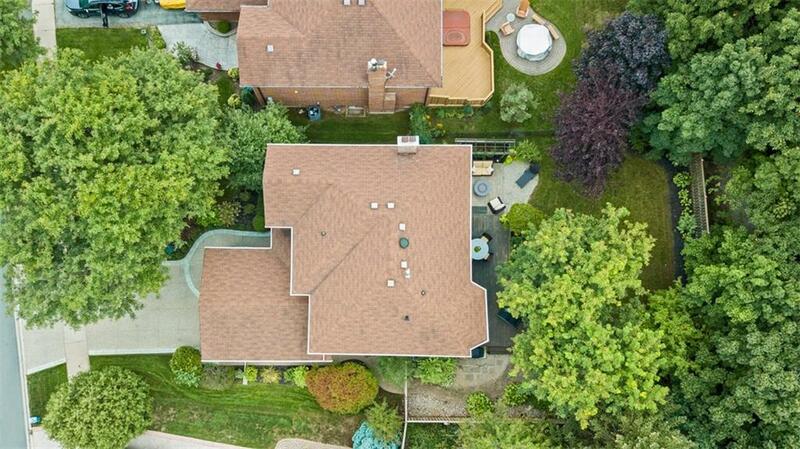 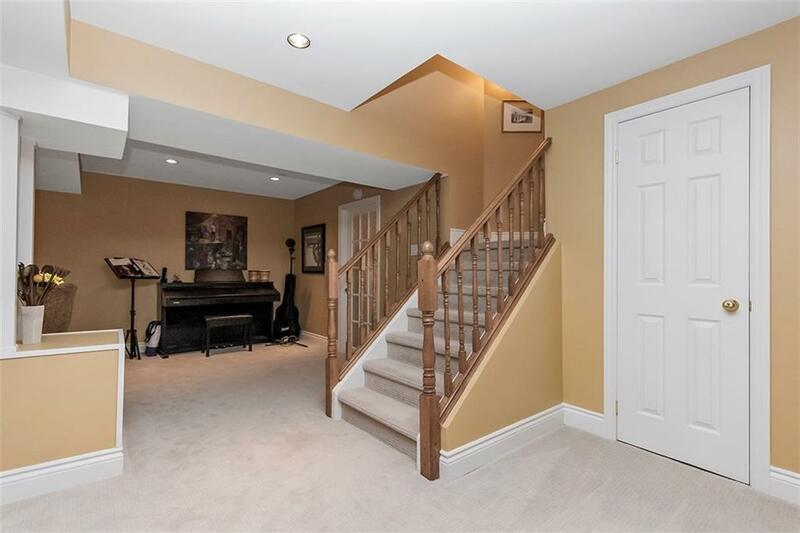 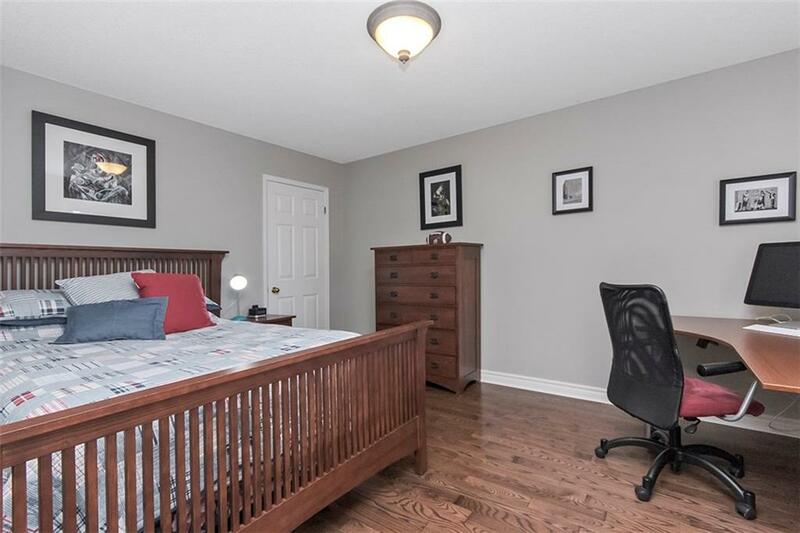 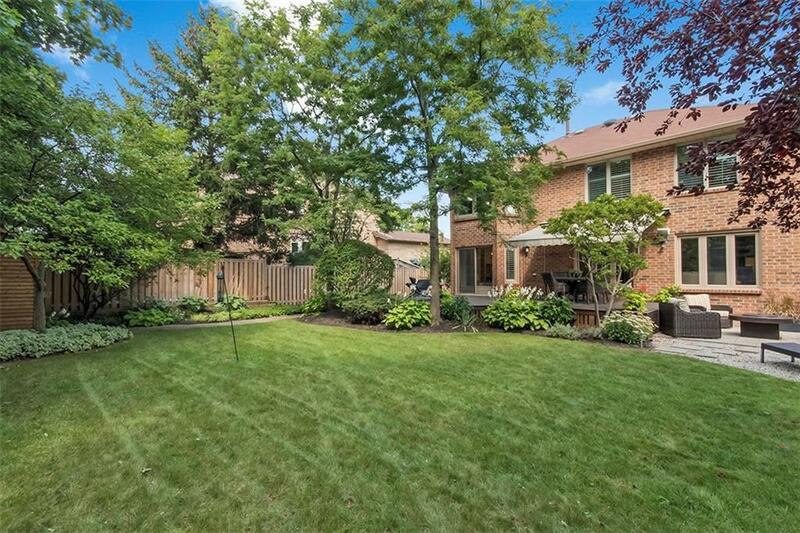 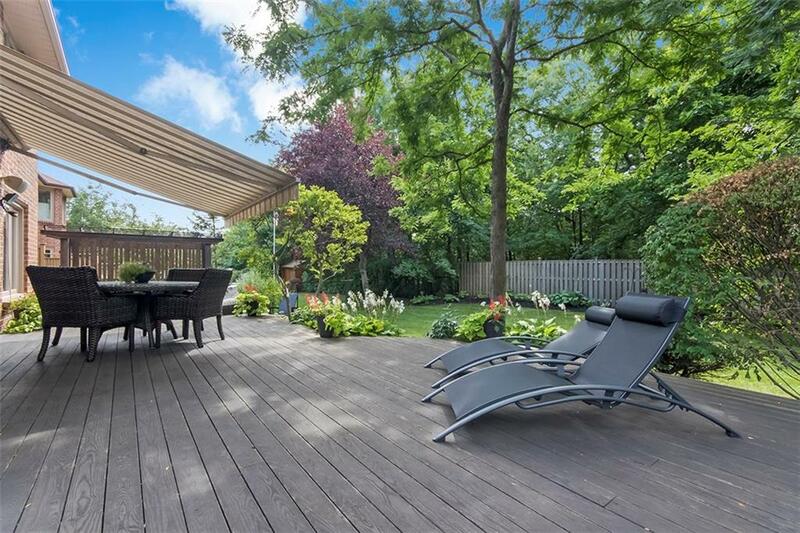 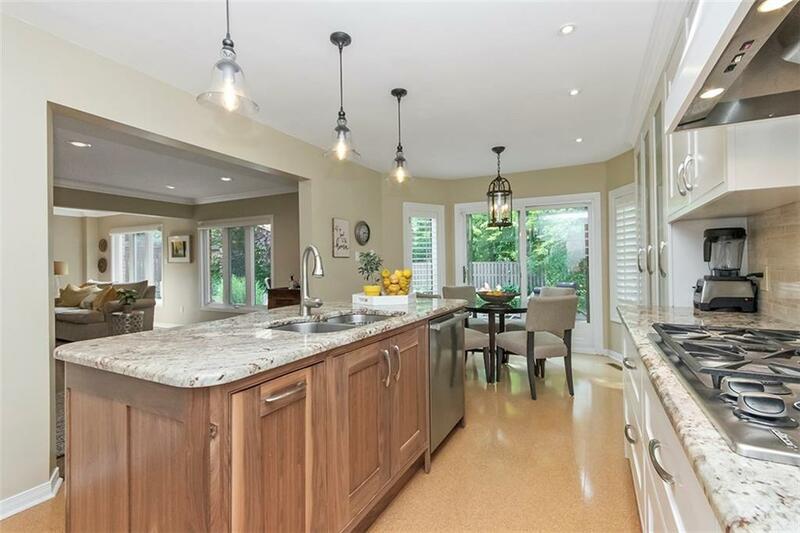 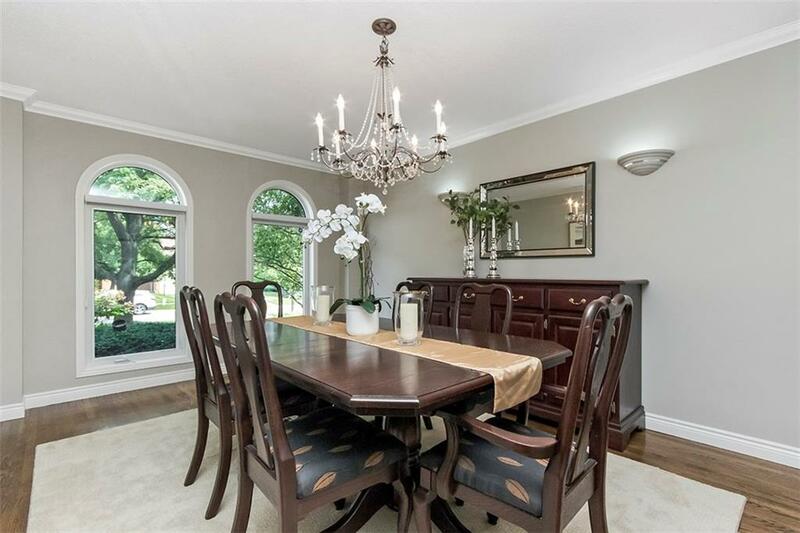 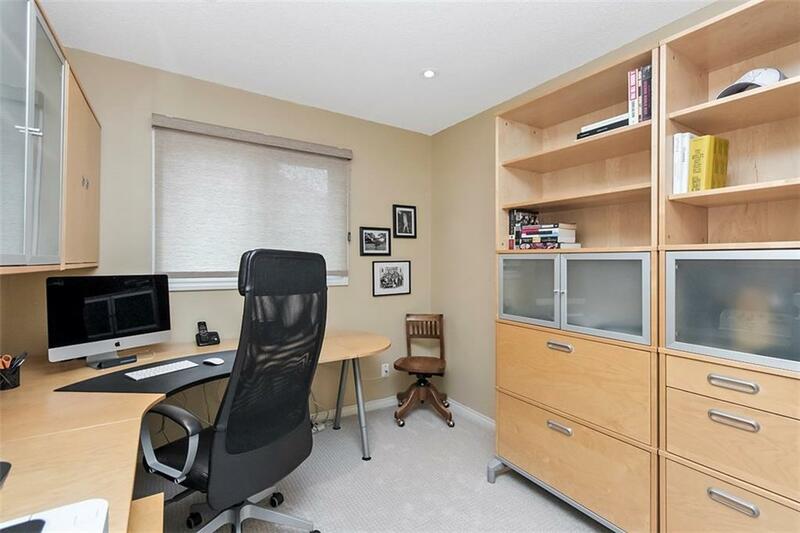 Description Meticulously maintained home backing onto ravine. 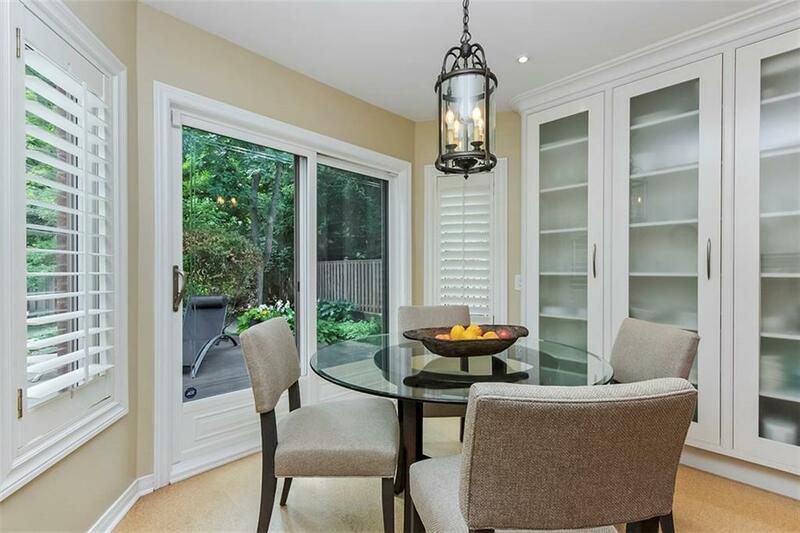 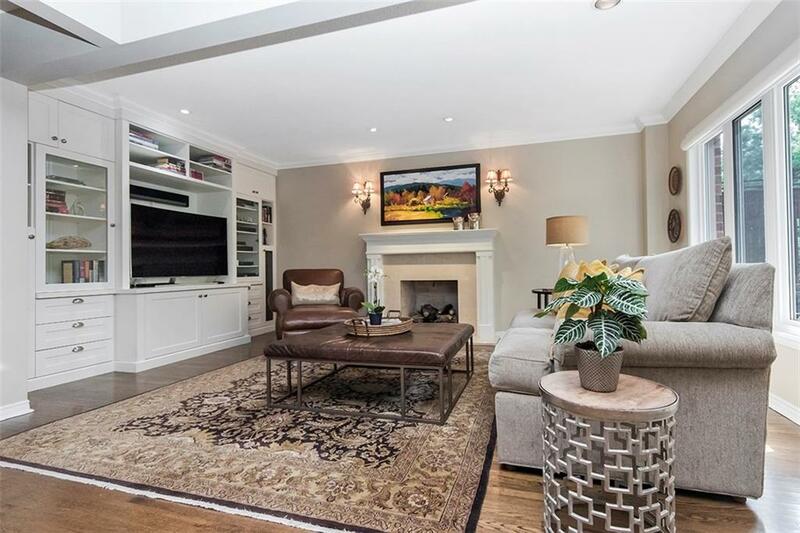 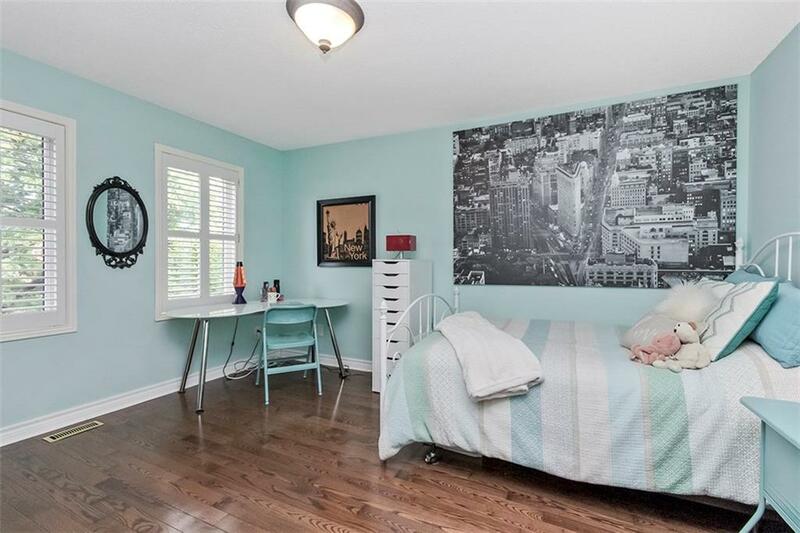 Fabulous 4 +1 bed, 3.5 bath home has been professionally finished and updated. 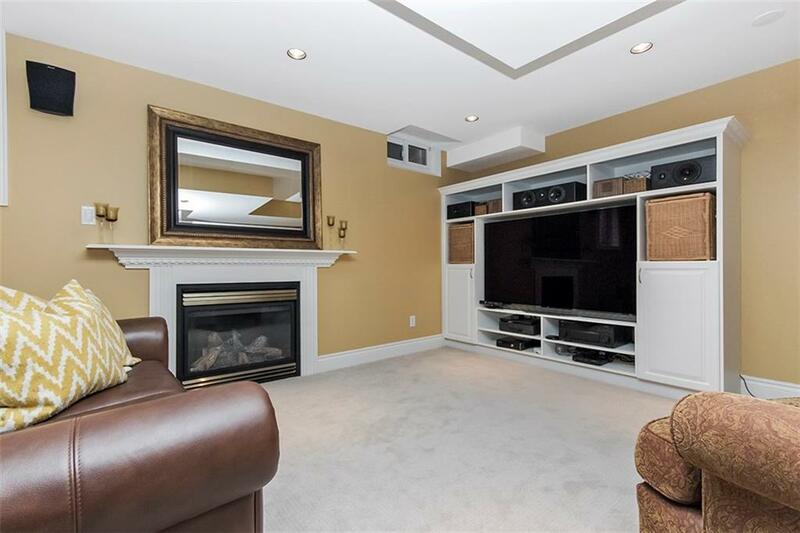 Bright, open great room features high end natural gas fireplace insert, built-in entertainment unit, hardwood & new automatic Hunter Douglas shades (w/remote). 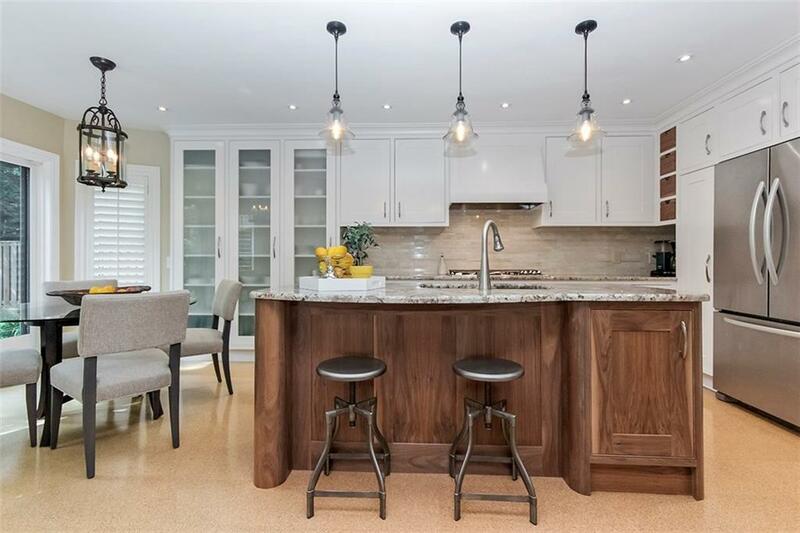 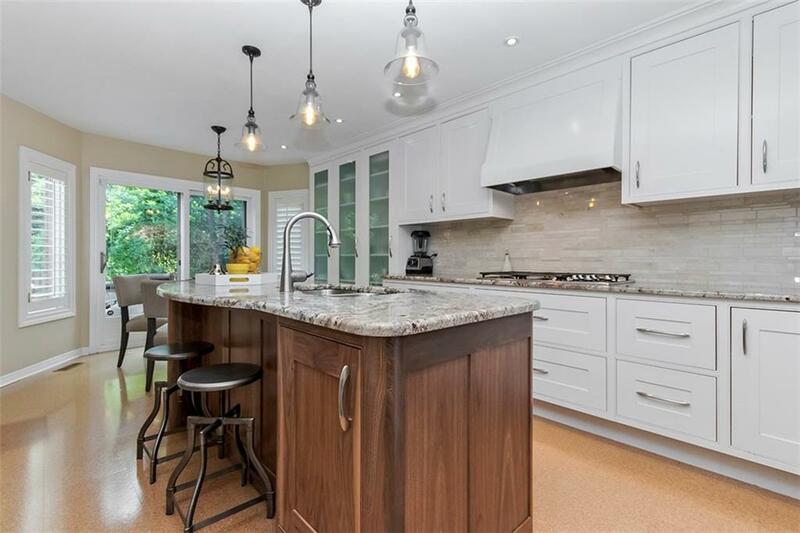 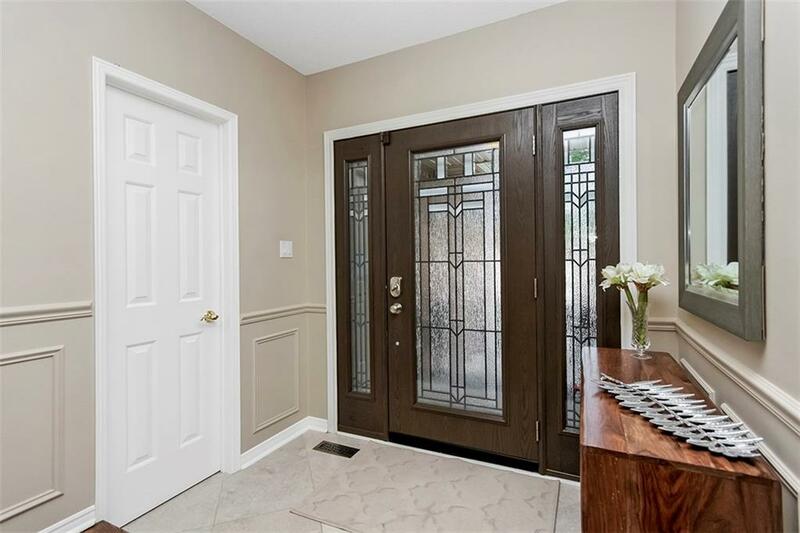 Custom renovated kitchen boasts shaker cabinetry, granite counters, crown moulding, pot & pan drawers, 2 pull out pantries, frosted glass cabinetry & high end appliances. 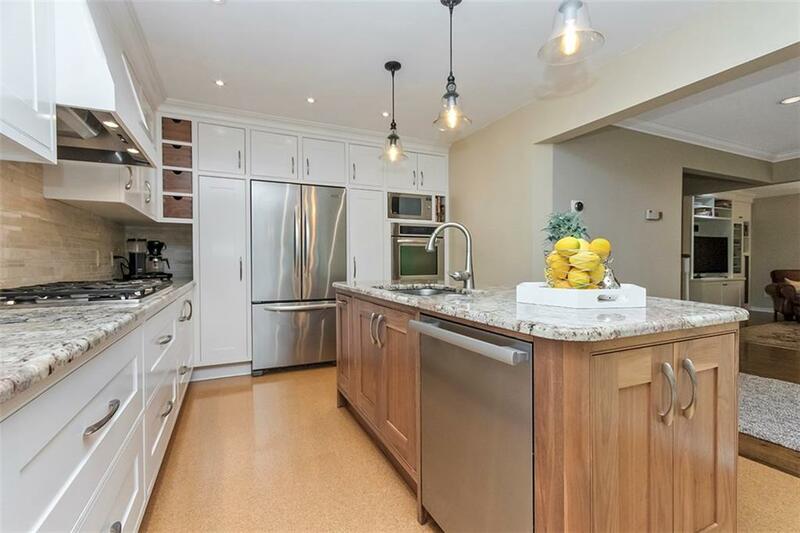 Large island features a pullout garbage drawer, spice cabinets & breakfast bar. 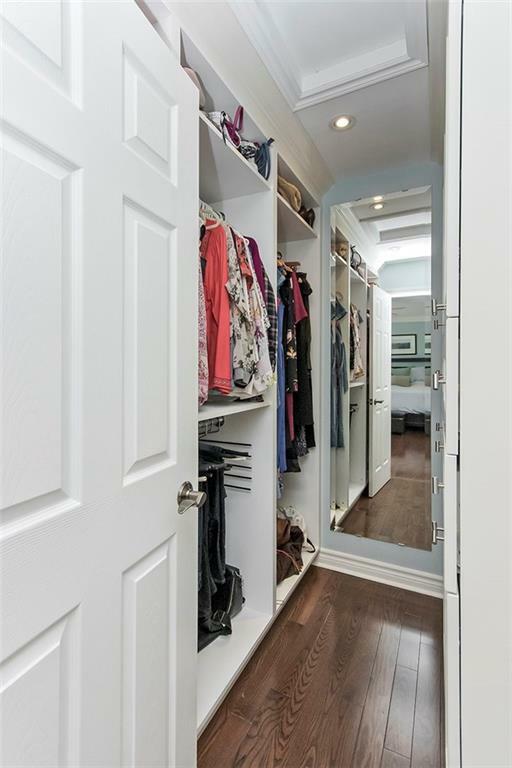 Master retreat boasts hardwood, electric fireplace, his & hers walk in closets with customized built-in cabinetry. 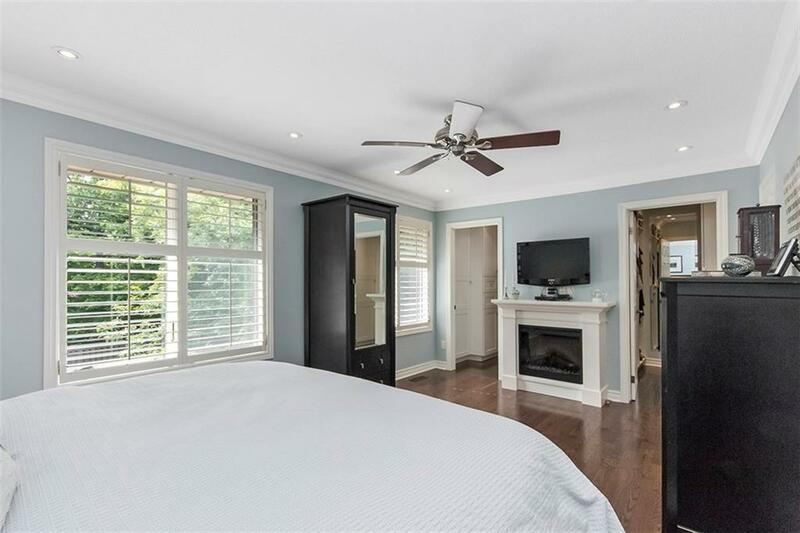 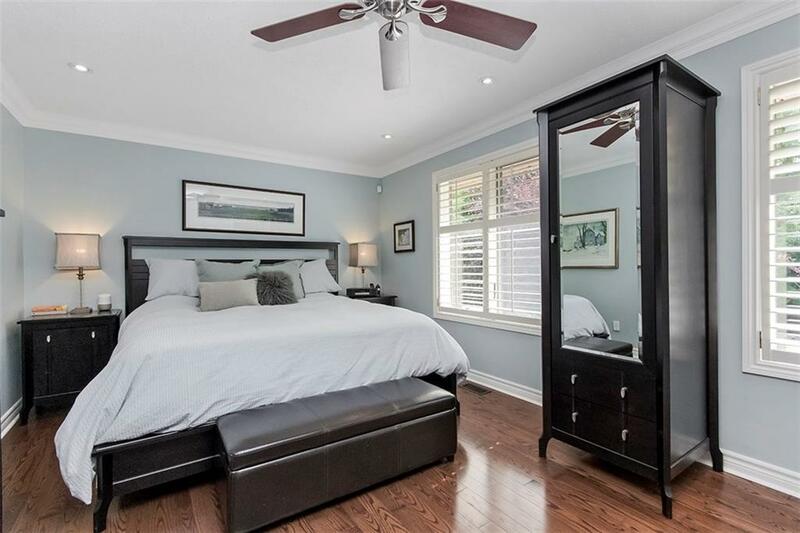 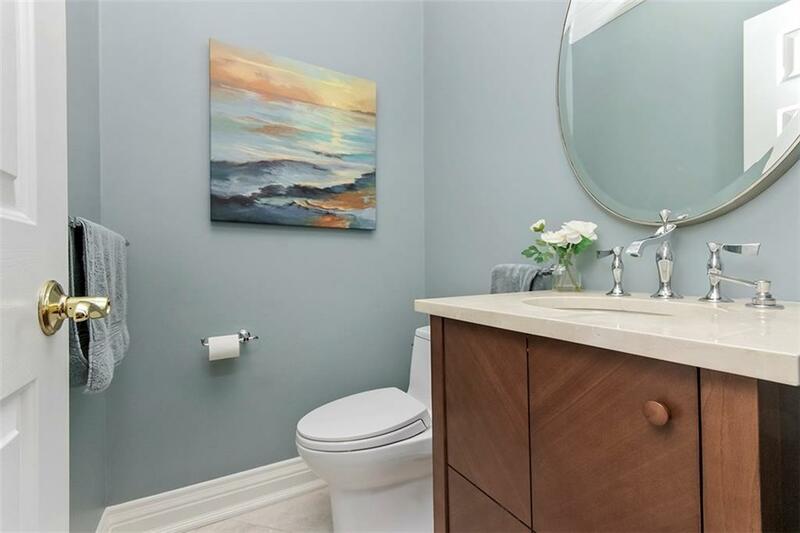 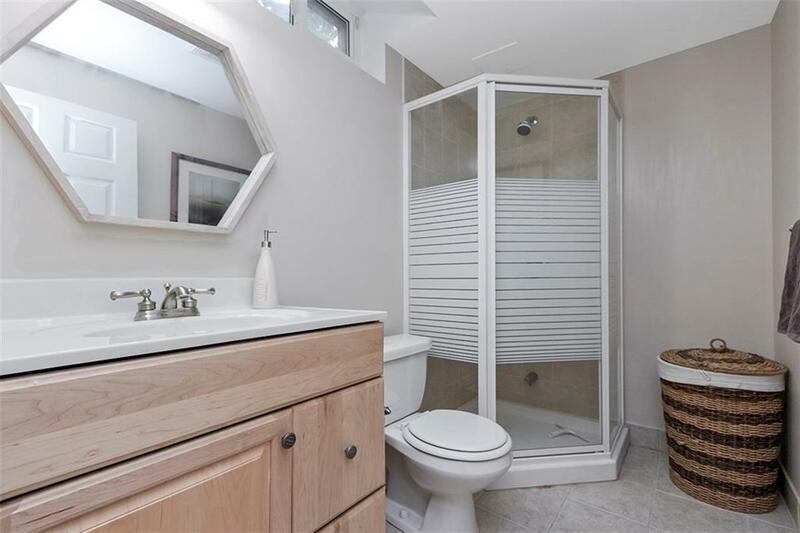 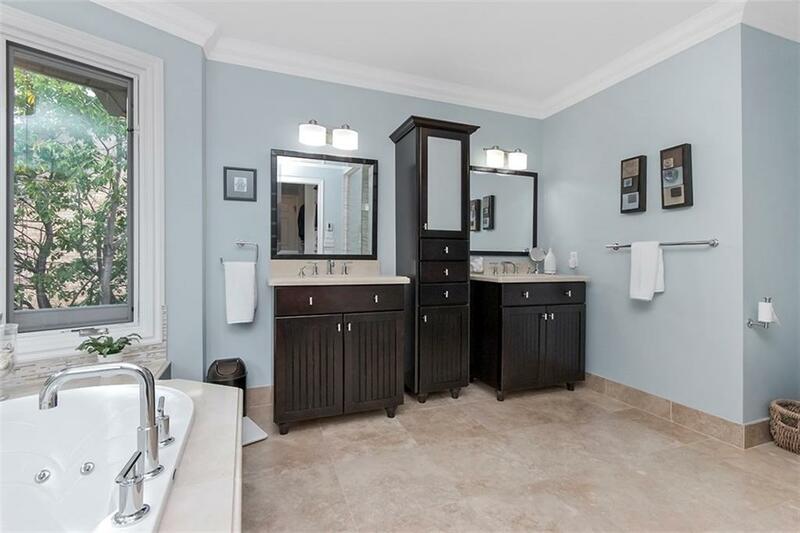 Renovated ensuite with heated travertine marble floors, full glass shower with 3 heads & separate whirlpool bath set in front of bay windows overlooking ravine. 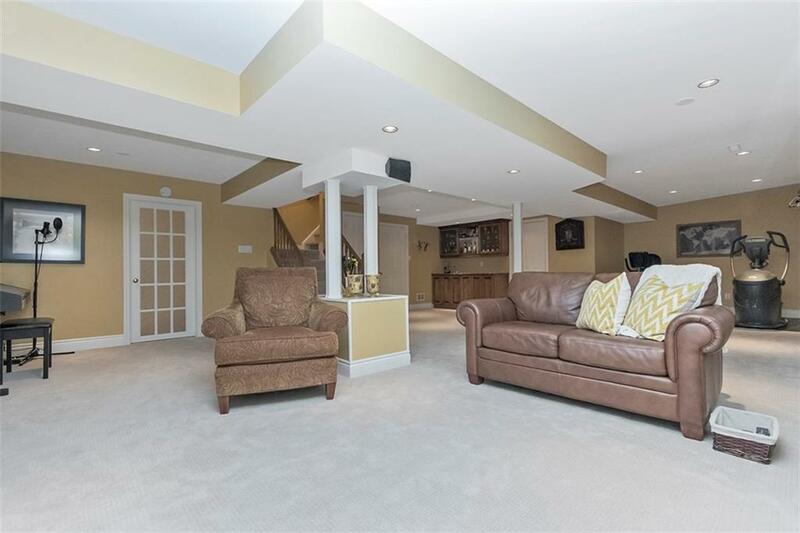 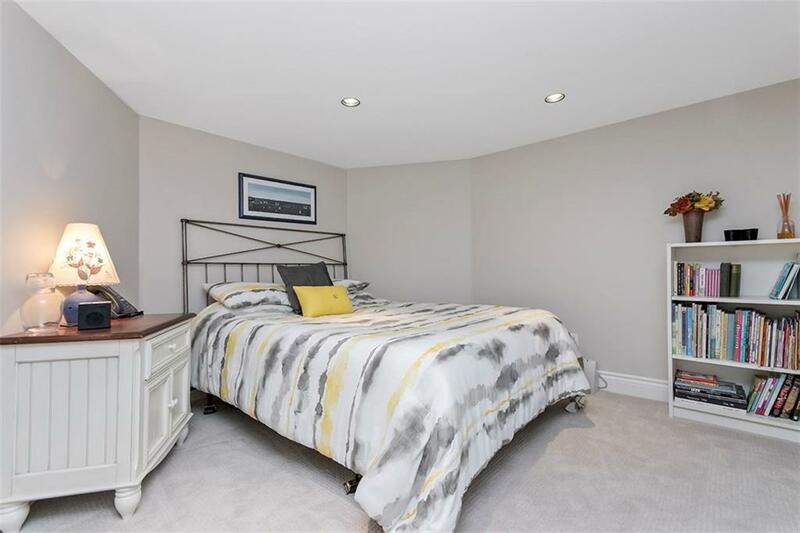 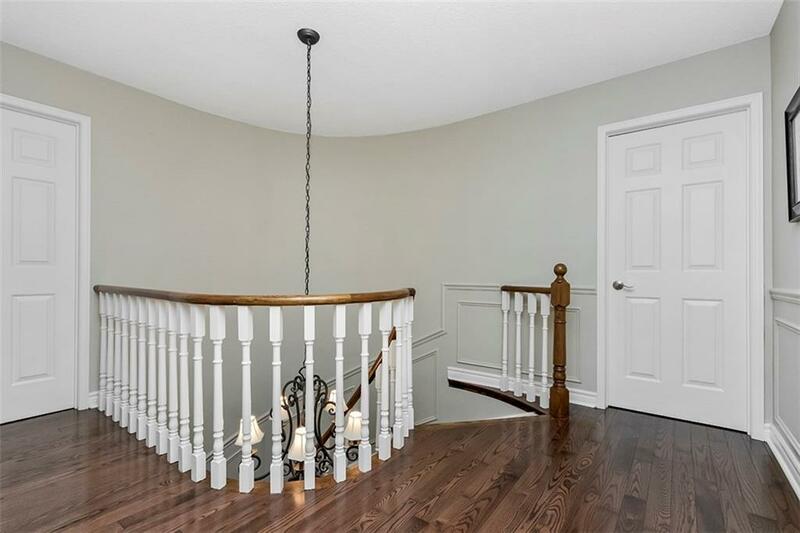 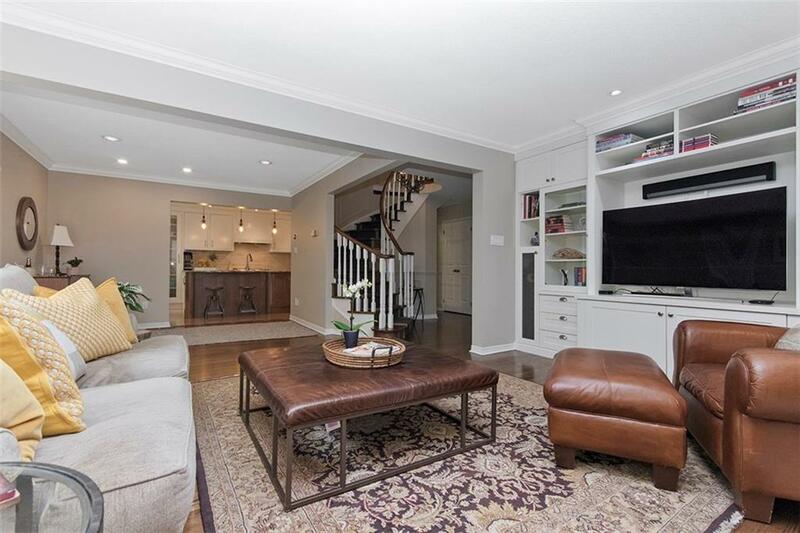 Fully finished open concept basement features games room, exercise area, entertainment area with built-in cabinetry, gas f/p, wet bar, bedroom & 3 pc bath. 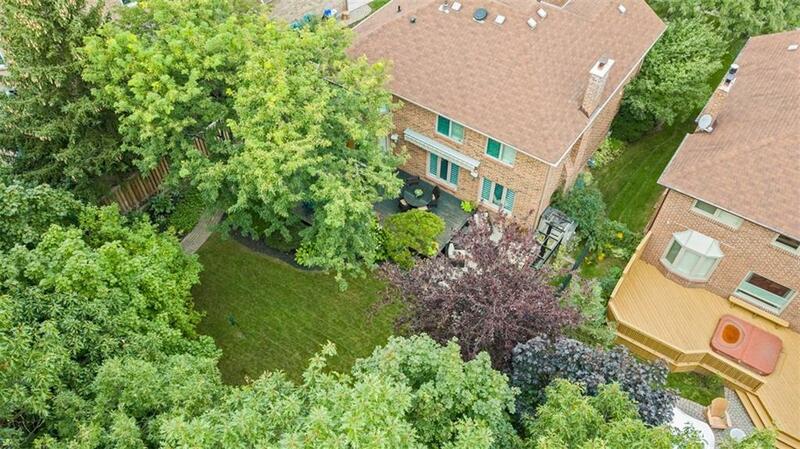 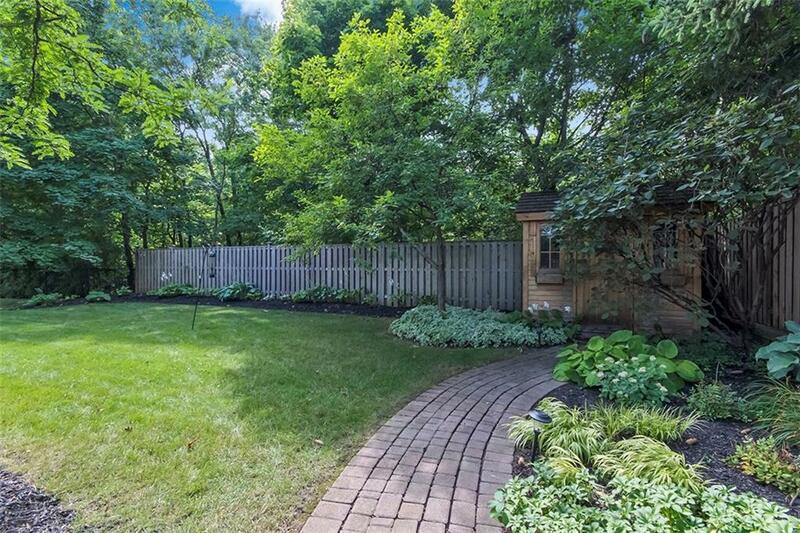 Private, pool sized yard overlooks lush ravine. 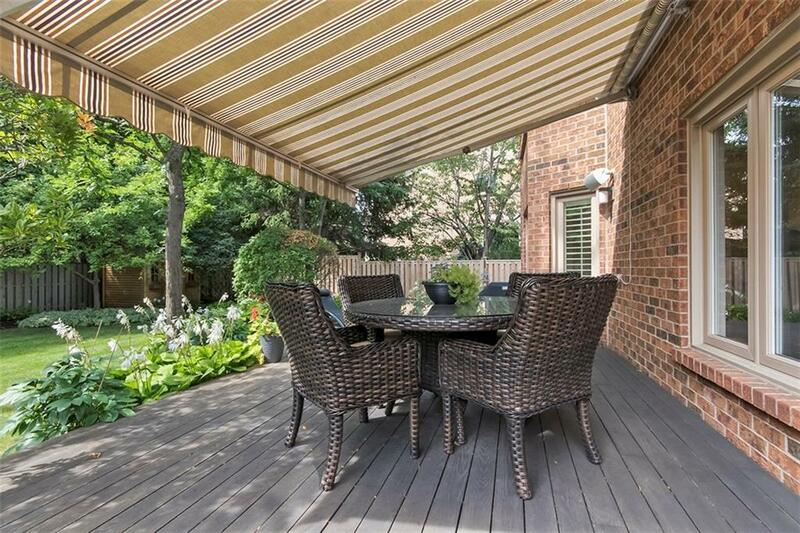 Large deck features IPE wood, retractable awning, perennial gardens & interlock stone seating area with pergola. 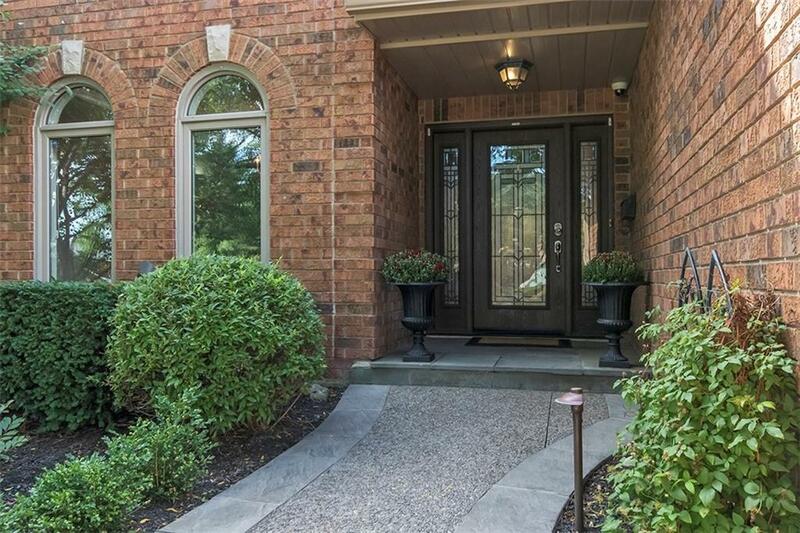 Aggregate & stamped concrete driveway with decorative soldier course border & walkway to new front door. 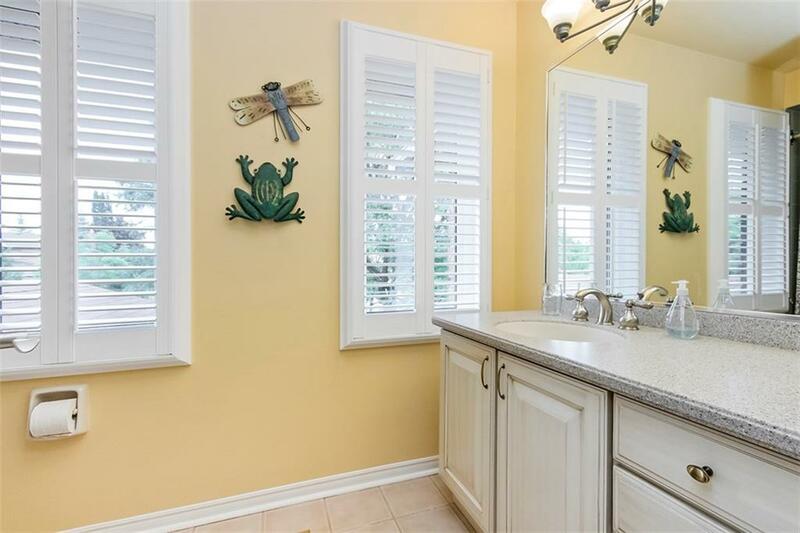 Much more to see in this gorgeous home. 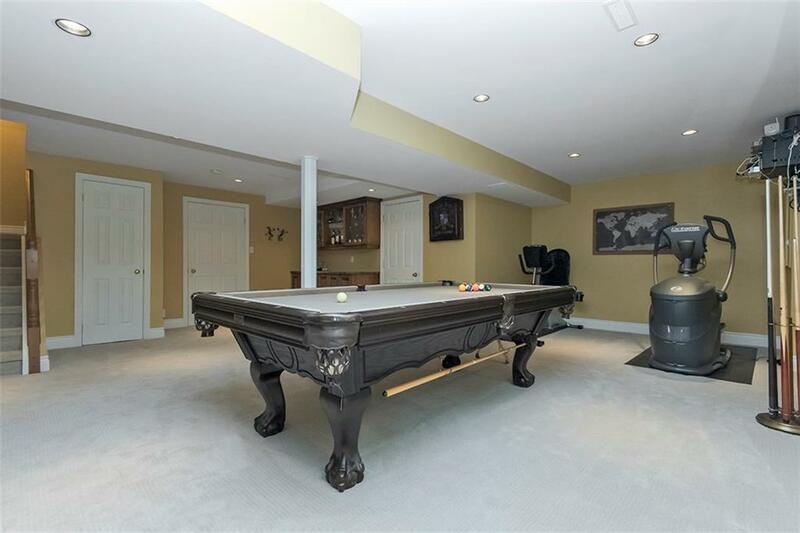 Over 3,100 sq/ft of finished space (incl basement). 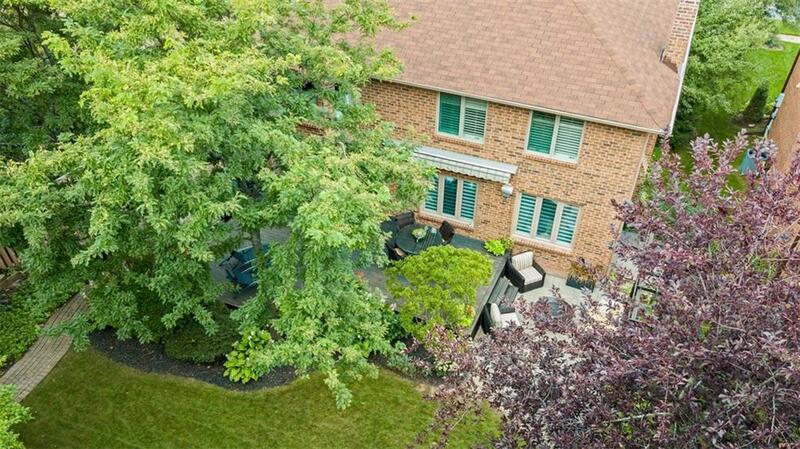 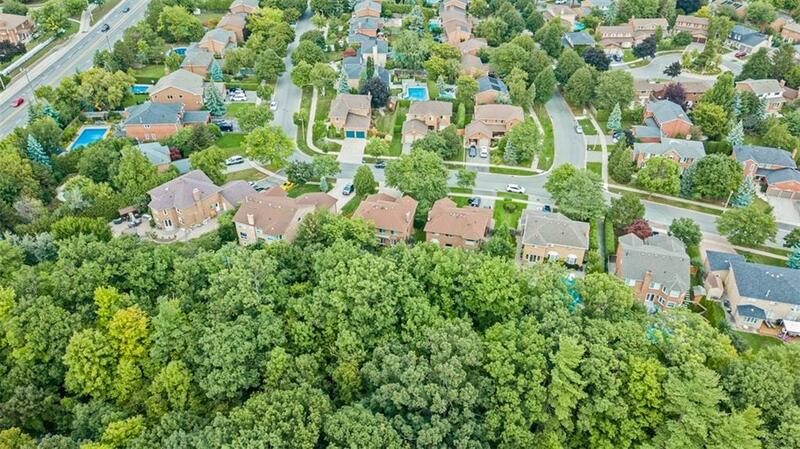 Conveniently located close to trails, parks, schools, all amenities & highway access. 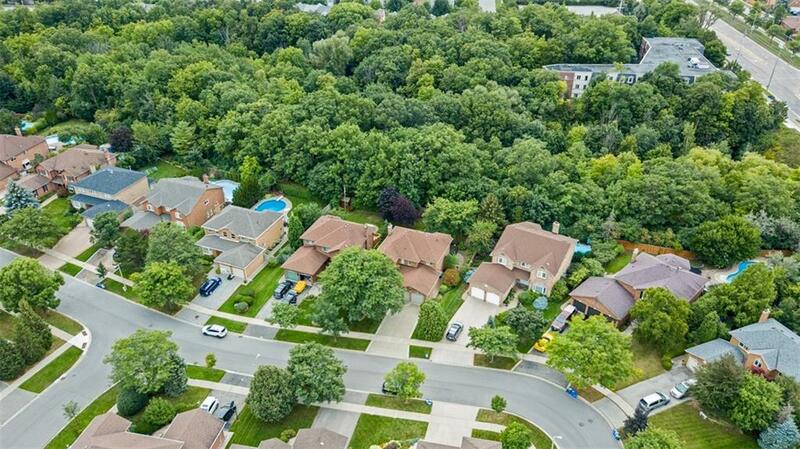 A perfect place for your family to grow!